When: Saturday, April 14, 2018 from 7-10 p.m.
About: Community spirit and culinary spectacle come together in one magnificent evening at the 44th Annual UNLVino on Saturday, April 14, 2018, at the Keep Memory Alive Event Center at Cleveland Clinic Lou Ruvo Center for Brain Health in downtown Las Vegas’ Symphony Park. 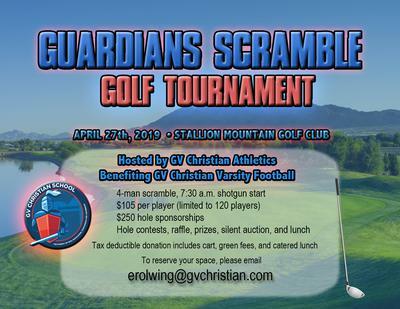 An all-star lineup of award-winning chefs and restaurants join this year’s event to raise money for UNLV student scholarships. Savor delicious bites from Blue Ribbon, Culinary Dropout, District One, Hearthstone, Masso Osteria, Momofuku, Sparrow + Wolf, Spiedini, and more while sampling world-class wines and champagnes, craft beers, premium spirits, and sake! Tickets to this unprecedented, one-night-only event are $100 in advance (through February 28), $150 March 1-14, and $175 at the door. 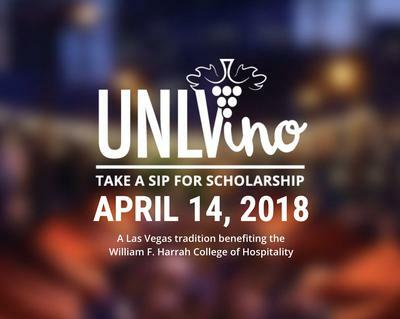 UNLVino serves as the year’s largest scholarship fundraiser for UNLV’s William F. Harrah College of Hospitality – one of the world’s leading hospitality schools -- and the 44th edition will also serve as a tribute to the legacy of industry pioneer Donald Carano, co-founder of Ferrari-Carano Vineyards and Winery and recipient of this year’s Dom Pérignon Award of Excellence.